Tomorrow's eShop update may not see much new make its way onto the Nintendo Switch, but it will see the addition of some notable indie titles that are worth checking out. Headlining this update is the newest version of the hit roguelike title Binding of Isaac: Afterbirth+. 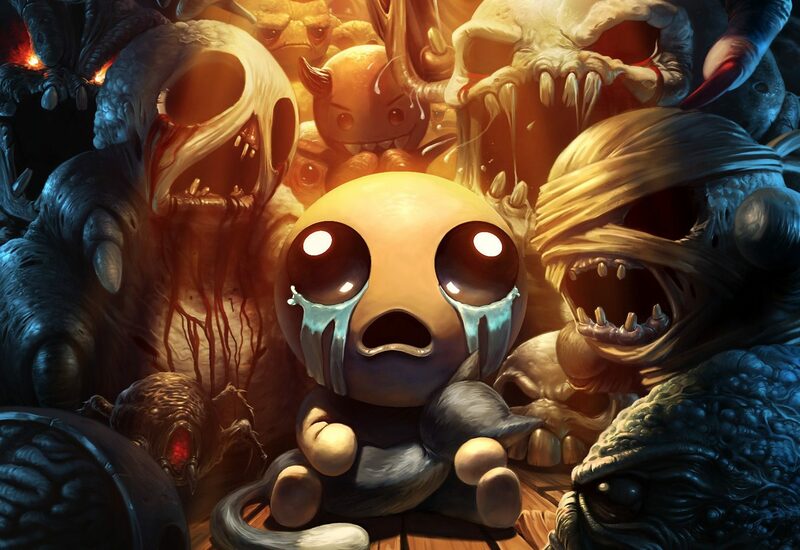 The original release first popped up back in 2011, with a more cleaned up and content-filled remake called Binding of Isaac: Rebirth launching in 2014. The Afterbirth expansion added even more to an already significantly replayable game, and now you can play everything it has to offer on this Switch release. It's a quite fun top-down dungeon crawler with a weird, dark story and plenty of crazy items to find. Also in this update are Tomorrow Corporation's three hit titles — World of Goo, Little Inferno, and Human Resource Machine. All three are very unique indie games that are worth giving a look for different reasons. World of Goo is a puzzle game that has you forming structures to make your way across levels. Little Inferno has you ordering random items to toss into your fireplace to watch them burst into flame in varying ways. Finally, Human Resourse Machine has you using basic programming to manage a very unique mail room at your new job. If you haven't made the jump to a Switch just yet then you may want to check out the sales that will be going live. The most notable one has the Monster Hunter franchise discounted across 3DS and Wii U, which includes the most recent title, Monster Hunter Generations, for just $19.99.